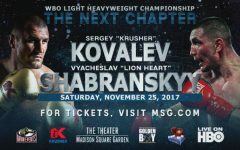 Kovalev vs. Stevenson? All Signs Point To Yes! Like many boxing fans around the globe as soon as I heard the announcement that WBC Light Heavyweight Champion Adonis Stevenson had signed a deal with boxing advisor extraordinaire Al Haymon the wheels started turning inside my head. Now I will be the first to admit that a few of those wheels are rusty and some are missing teeth but once those babies start turning there is no stopping them. 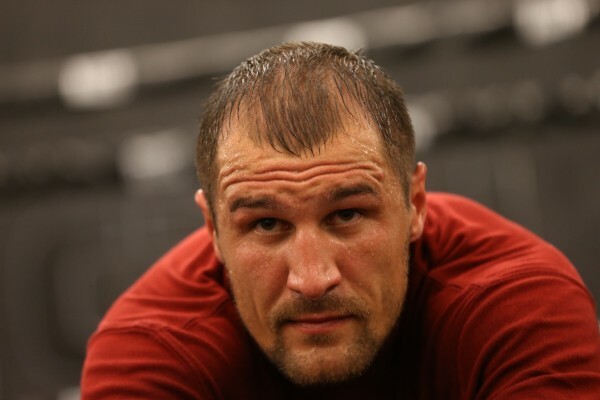 Firing on all cylinders the only thing I could think about was how this will affect the proposed unification bout with the other Light Heavyweight title holder Sergey Kovalev. 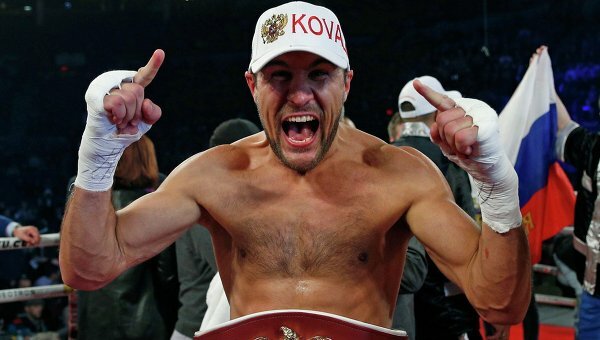 For the remainder of the day all I could think about was the possibility that the fight most boxing fans are drooling all over themselves for was somehow in jeopardy. As I woke up the next day I knew I had to work to get some answers and I knew it was going to need to be just a tad bit more than re-posting a Tweet from a promoter or posting a 30 second video clip of Adonis carving an X into a piece of paper. 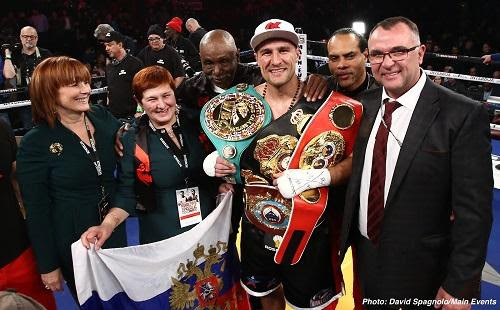 By the end of the day I had spoken to Kovalev’s promoter Main Events Kathy Duva , Al Haymon’s right hand man Sam Watson and a highly placed industry source who understands the ins and outs of this business. Also, in Montreal our ace reporter Daniel Cloutier was hard at work getting some answers from Stevenson’s promoter Yvon Michel.